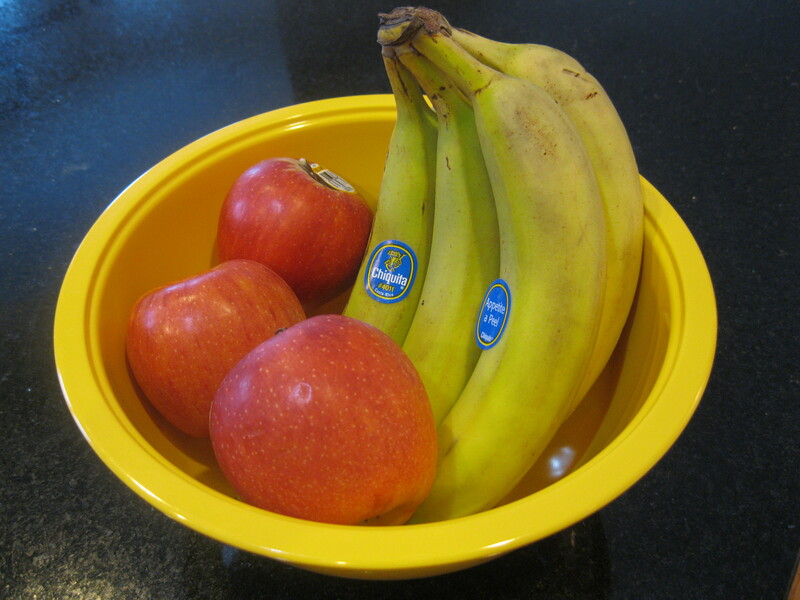 Empty all of the fruit out of your kitchen fruit bowl. Place the empty bowl in the middle of your family’s prayer place. Talk about how you feel when you see nothing where there should be fruit. Are you hungry because you want something to eat? Annoyed because you have to go to the grocery store? Angry because someone ate the last apple or banana that you wanted? Now imagine that you came into the kitchen for three days straight and found nothing in the fruit bowl. How would you feel then? What if the bowl stayed empty for three weeks, or three months, or even three years? How would your feelings of hunger, impatience, or worry grow as time passed? How many times do we offer one another second chances? Living as a family takes lots of practice in forgiveness. Each day we have to learn how to be patient and give each other one more chance. God’s loving forgiveness is our model. No matter what we do, how much we sin or need to repent, God always offers us another chance to bear good fruit with our lives. Jesus tells the parable of the barren fig tree in response to people’s worries about recent news that scared them. News events and headlines can make us anxious about our own lives, too. We can become troubled like the people who came to Jesus wondering if those who suffered or died were being punished for their sins. Jesus tells them a story about a frustrated fig tree owner and a patient gardener who gives a second chance. There is hope for us in this story. How do our responses to the empty fruit bowl on our table compare to the reactions of the men in the parable to the barren fig tree? When are we like the man who owns the vineyard, frustrated at the tree that doesn’t do what he wants it to? When are we like the gardener, willing to wait and encouraging others to give a second chance? When was the last time we asked for or offered forgiveness? How did it feel? 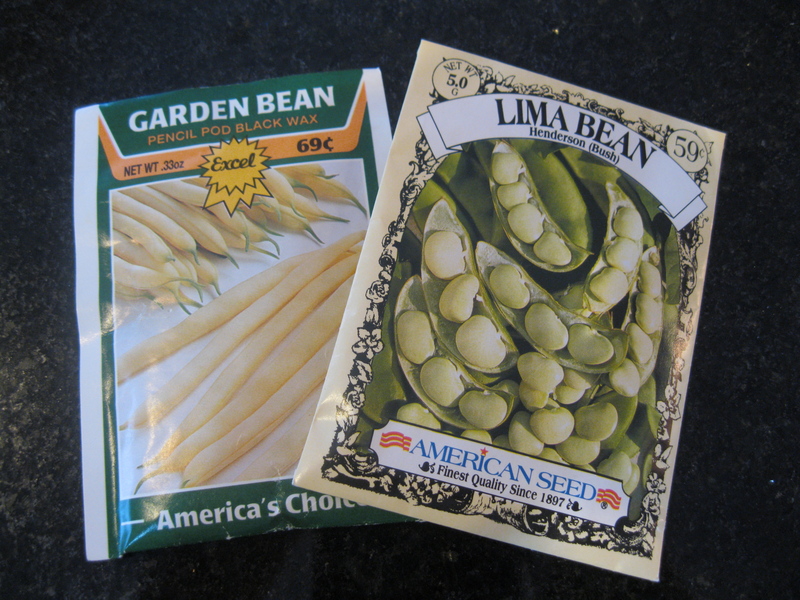 Buy a packet of seeds to plant together in small pots on your winter windowsill, in the hopes of springtime. Talk about what kind of tending each tiny plant needs – good dirt, fertilizer, sun, water – and how we do everything we can to help them grow. Whenever you check on the seedlings’ growth, say a quick thank you to God for the chance to grow a little more each day, in patience and in love. Laura Kelly Fanucci is Research Associate for the Collegeville Institute Seminars at Saint John’s University in Minnesota. She writes about faith and family life at Mothering Spirit. Tags: devotions, family, fig tree, fruit, luke 13:1-9, prayer, worship. Bookmark the permalink.